Invisalign is your perfect opportunity to have straighter teeth with almost invisible braces. Everything is now going wireless, this is your chance to go wireless too with clear orthodontics. 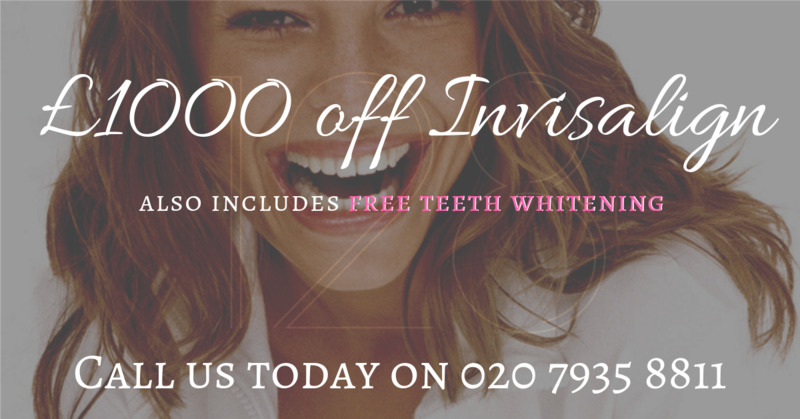 All you need to do to claim your offer on Invisalign treatment and £1000 off and free whitening is to call us today and quote reference “£1000OFFER”. Phone lines are open 24 hours a day, simply call and leave a message and remember to quote the special offer reference. The whole world is going wireless is this your perfect opportunity to do the same with your orthodontic braces?